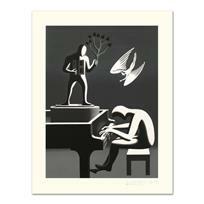 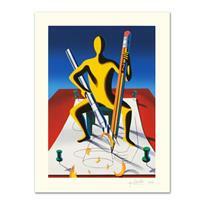 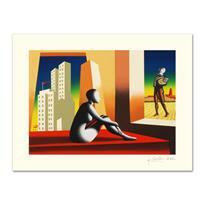 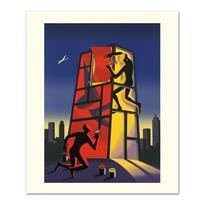 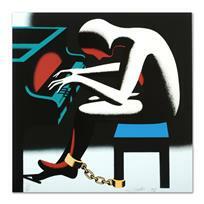 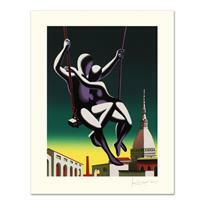 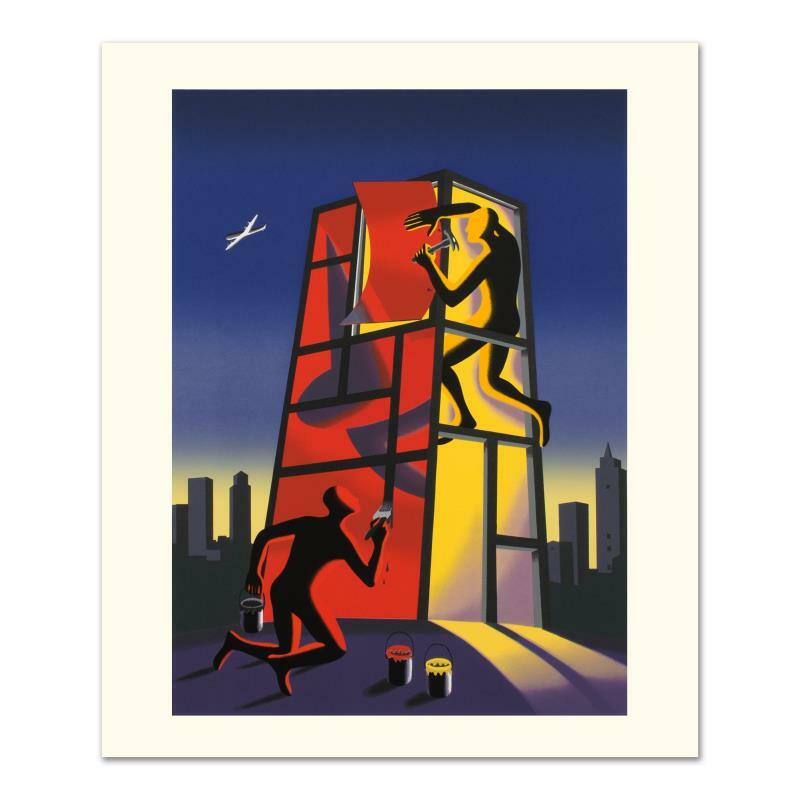 "Panic In The Minefield" is a limited edition serigraph on paper, numbered and hand signed by Kostabi. 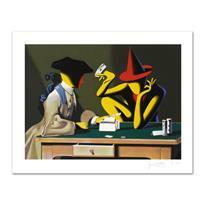 Includes Certificate of Authenticity!Measures approx. 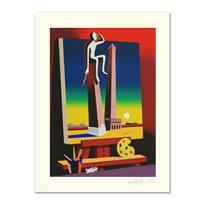 27.5" x 35" (with border), 21.5" x 29" (image).